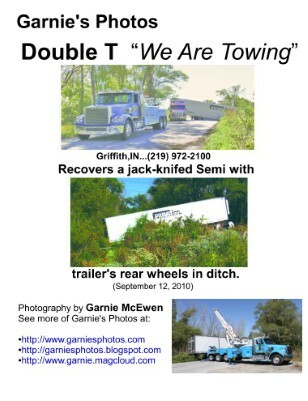 Collection: Garnie's Photos: Double T "We are Towing"
Garnie's Photos: Double T "We are Towing": Double T "We are Towing"
Photos document Double T Towing pulling a Semi Tractor and Trailer form a roadside ditch in Gary, IN. 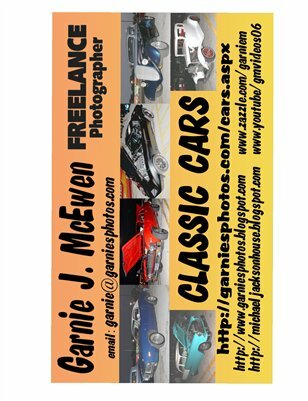 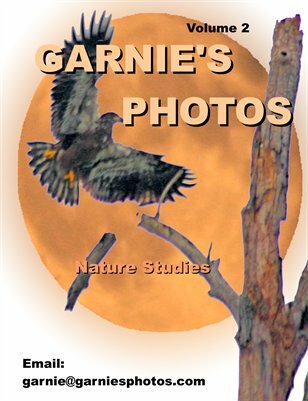 Garnie McEwen's Photography: "No Place Like the Bayou"
Take a walk at the LaSalle FWA, in Northwest Indiana. 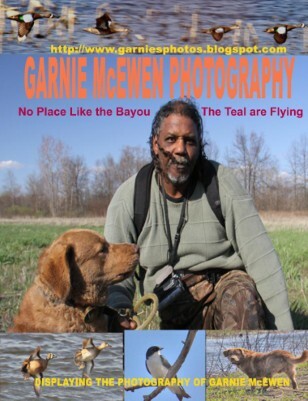 The Teal are flying. 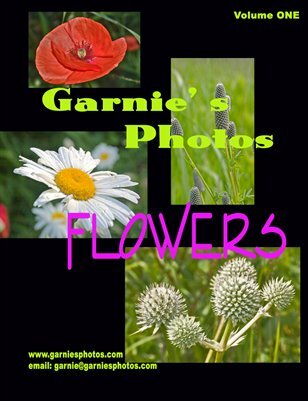 A collection of Flower photos by Garnie McEwen.